Shanti Boutique Hotel - Koh Phangan, Thailand - Great discounted rates! 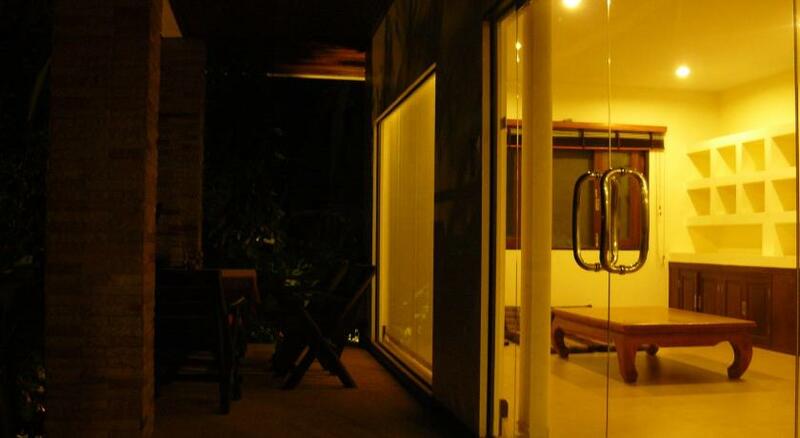 Shanti Boutique Hotel is perfectly located for both business and leisure guests in Koh Phangan. The hotel offers guests a range of services and amenities designed to provide comfort and convenience. Facilities like laundry service, free Wi-Fi in all rooms, car park, bicycle rental, Wi-Fi in public areas are readily available for you to enjoy. Each guestroom is elegantly furnished and equipped with handy amenities. The hotel's peaceful atmosphere extends to its recreational facilities which include garden, fishing. No matter what your reasons are for visiting Koh Phangan, Shanti Boutique Hotel will make you feel instantly at home. Shanti Boutique Hotel - Koh Phangan classifies itself as a 2 star hotel.